My Torchwood novel Another Life was translated into Hungarian, and apparently published in 2010. I was pondering why I hadn’t seen a copy. I asked my publisher, and they’re now puzzling about it, too. I decided the best way to get a copy (and prove it exists) was to order it. From Hungary, obviously. The price looks a bit steep, until you see that it’s in Hungarian forints, and work out that 2,490 ft converts to about £6.50. The Hungarian title is Torchwood – Esős napok Cardiffban. 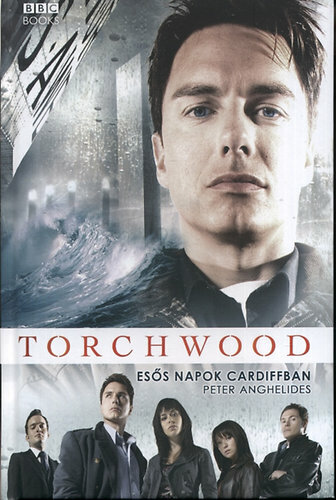 That translates back into English as Torchwood – Rainy Days in Cardiff. I hope that will prove to have been such an appealing title that the book has simply flown off the shelves in Csongrád and Bács-Kiskun. And I will not discover that my recent order has merely doubled sales in Eastern Europe. 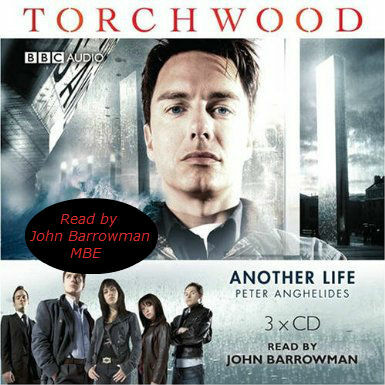 In related news: John Barrowman, who read the audio version of my novel, has become an MBE. This is splendid news. I’m not suggesting that my audio had any particular effect on his eligibility. Nor that it will unduly influence sales of the novel in Hungary – though anyone analysing the stats this week in Budapest may notice an unexpected uptick in overseas sales to the UK. After months of negotiation with my agent, I agreed terms with http://hursleyfm.com for a podcast interview. Oh, all right then, they e-mailed me at work last Wednesday, and I said yes straight away. On Friday, I made my way to their studio (spoilers: an office in Hursley D Block) and had a lovely chat with Dr Adrian, Jonny Mac, and Mr Jezzalinko. We discussed technology, my work at IBM, and my various bits of genre writing over the years. And, yes, they really are called that. Hursley FM is a podcast and community about technology, inspired by the people at the biggest software development laboratory in Europe. By a happy coincidence, it’s somewhere I’ve worked for nearly twenty years. As you can see from my photo, the studio looks exactly like the podcast illustration. It’s rare that my various worlds coincide like this. 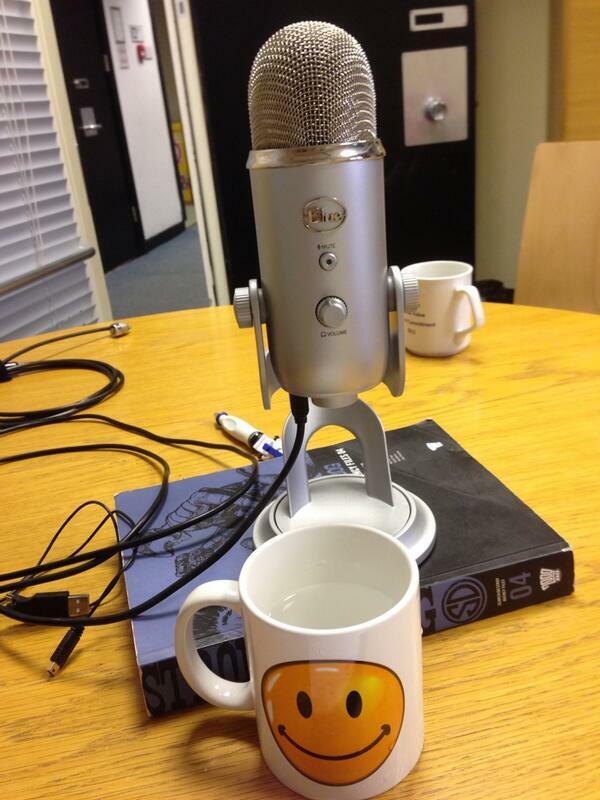 So to acknowledge that, and also encourage people to tune in to the Hursley FM podcasts, here’s a competition. With a modest prize. The prize is: a copy of the studio script for my audio drama Blake’s 7: Warship, signed by me. And maybe also signed by Dr Adrian, Jonny Mac, and Mr Jezzalinko, too. The question is: in the podcast, we talk about the Doctor Who 50th anniversary special, about how Tom Baker is one of my favourite Doctors, and also about the future of technical writing. What word (that I use in the podcast) connects those three things?